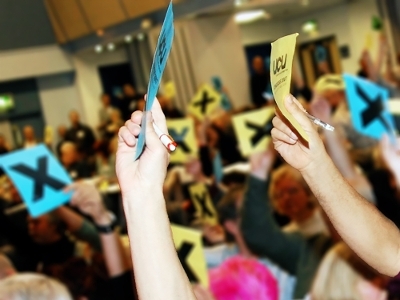 UCU Congress 2018 was held in Manchester. *Indicates business, or part therof, taken at a one day special congress. Lunch and fringe meetings 12:30-14:00.